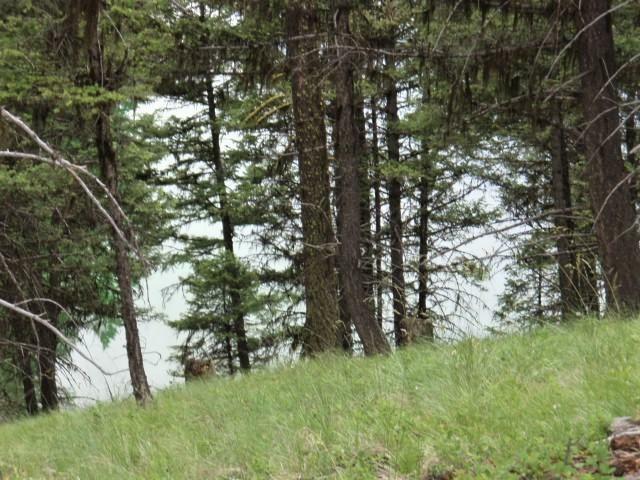 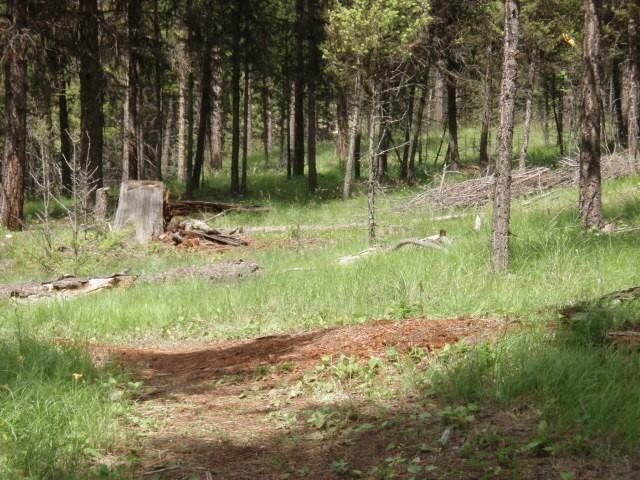 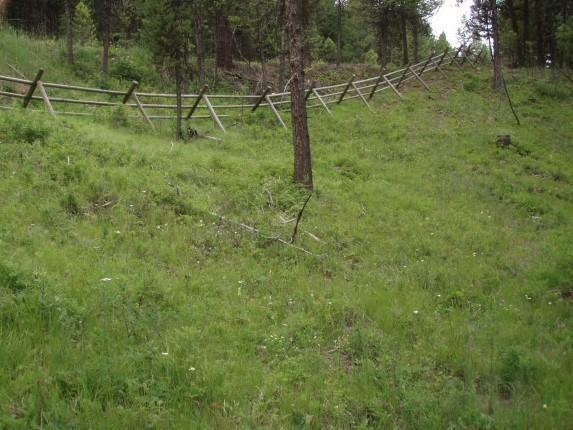 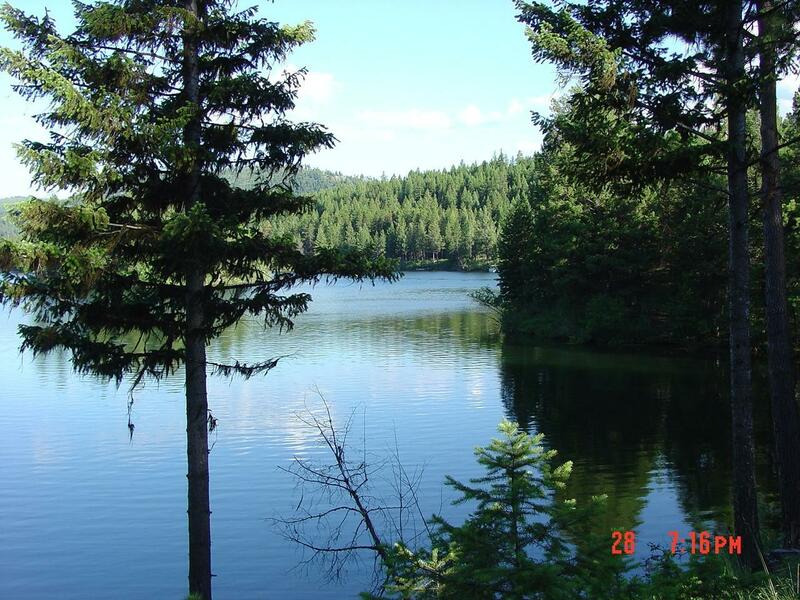 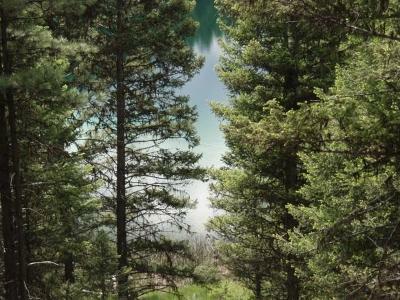 One of the 4 nicest Emerald secondary lots with deeded lake access to the 6+ acre common area and full lake privileges. 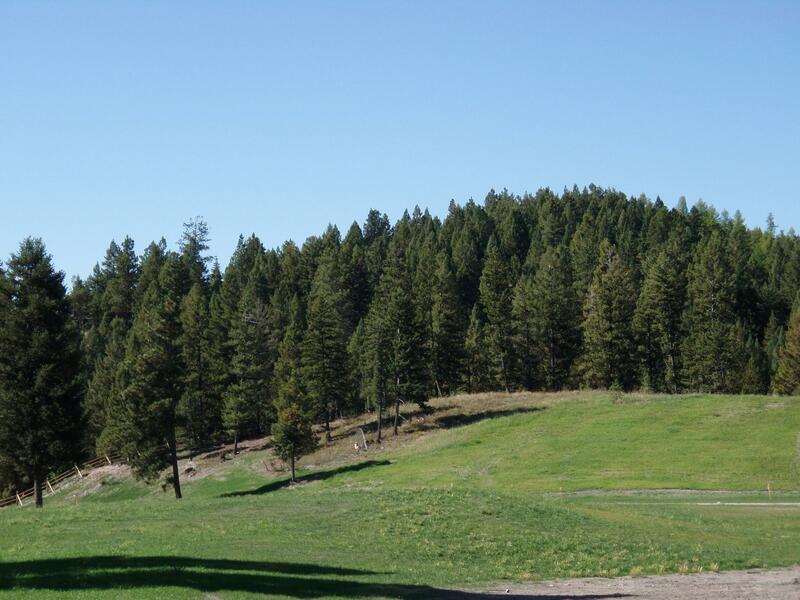 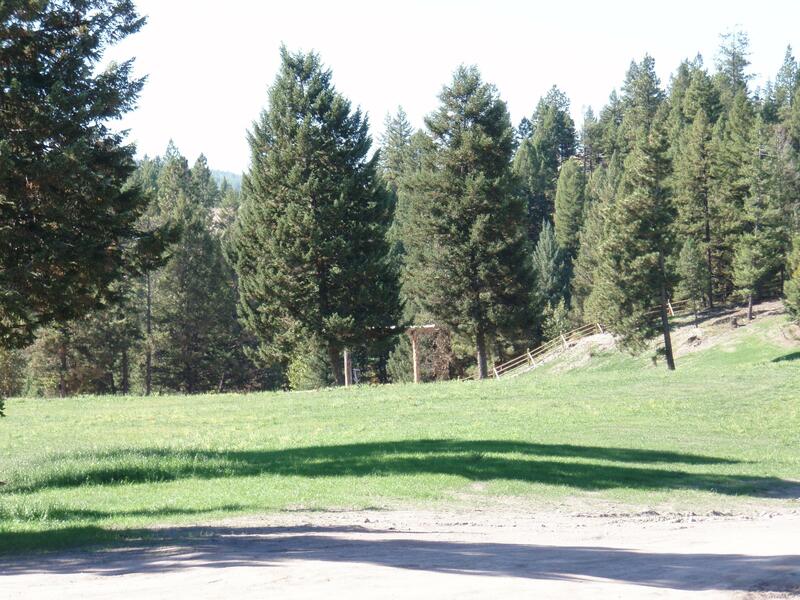 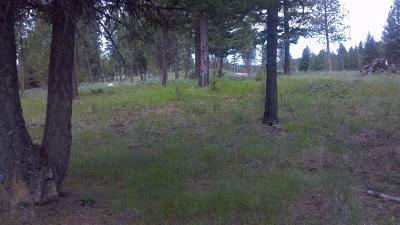 This lot has a very level building sitewith old growth pines and firs. 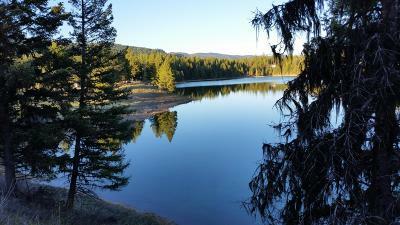 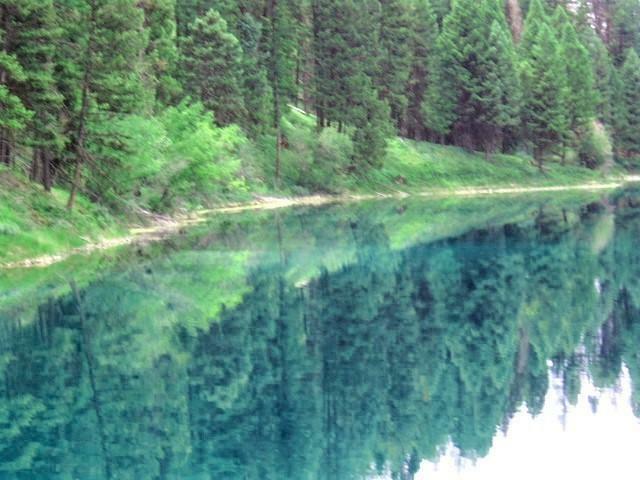 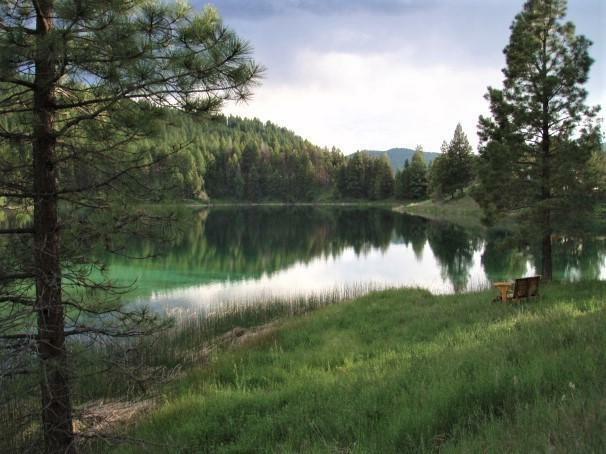 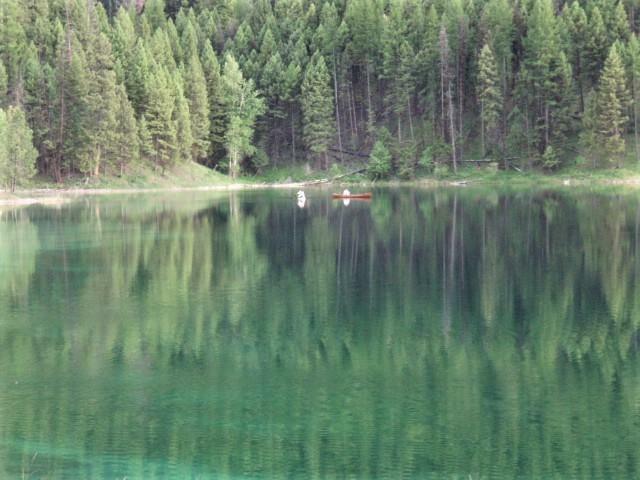 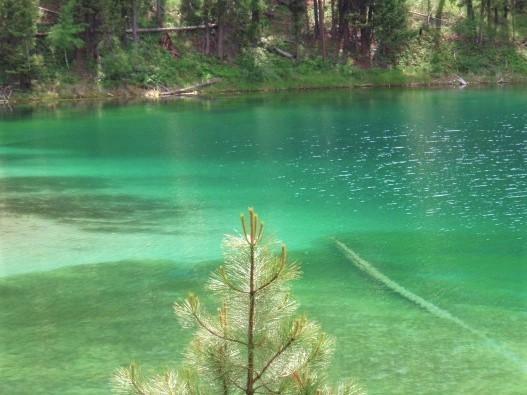 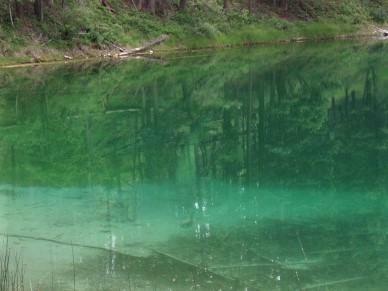 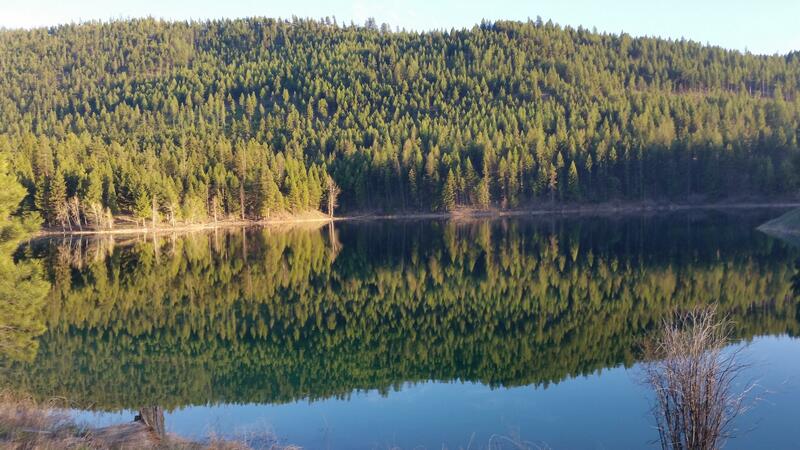 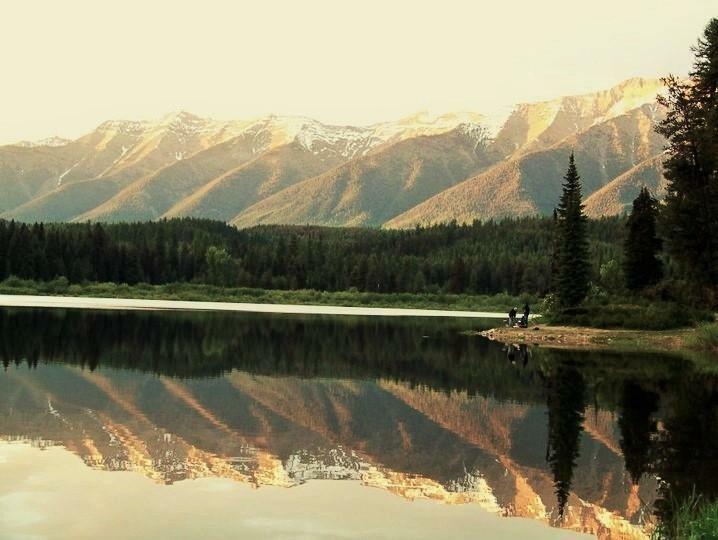 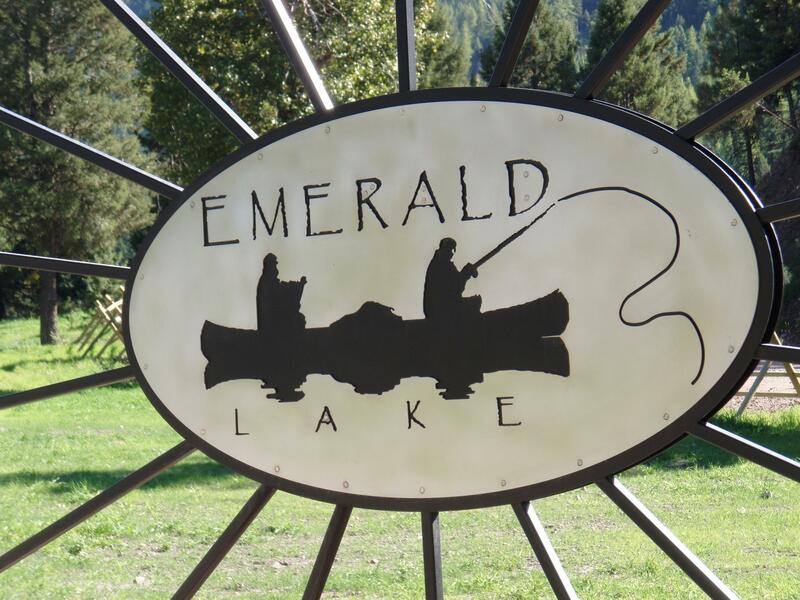 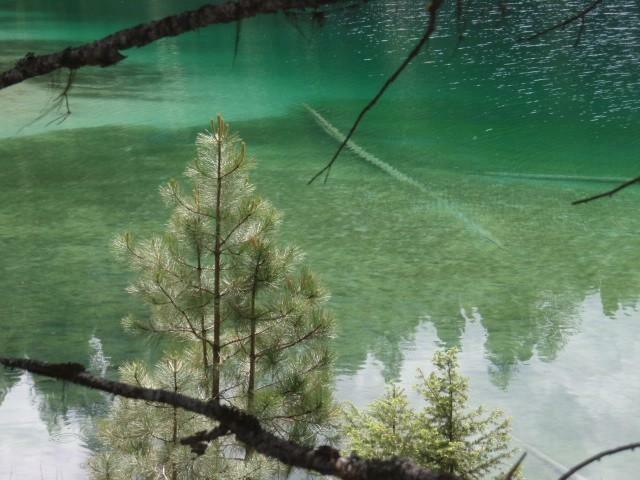 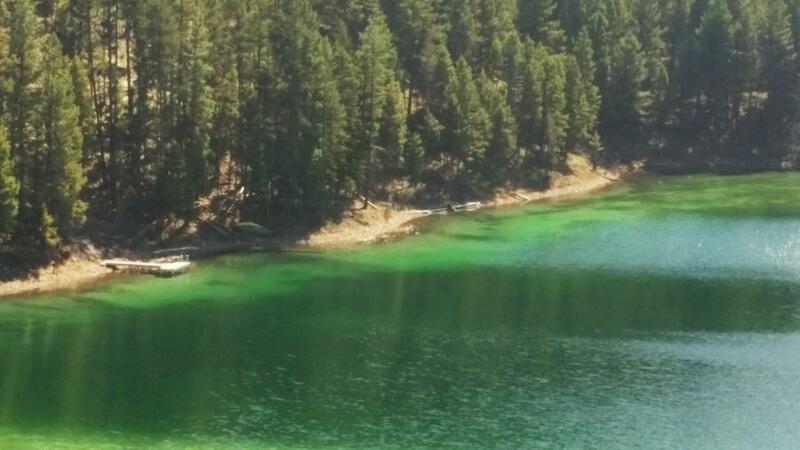 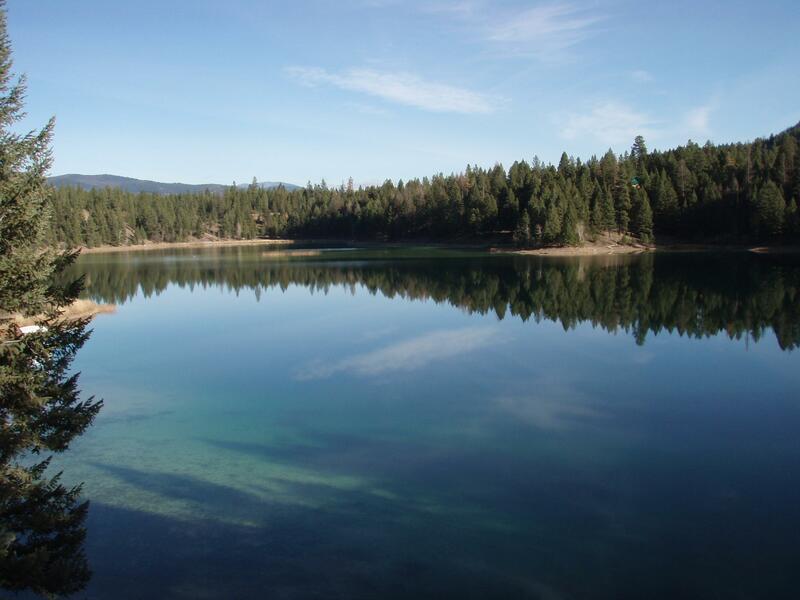 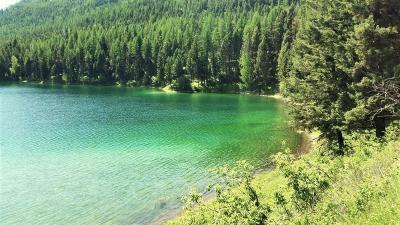 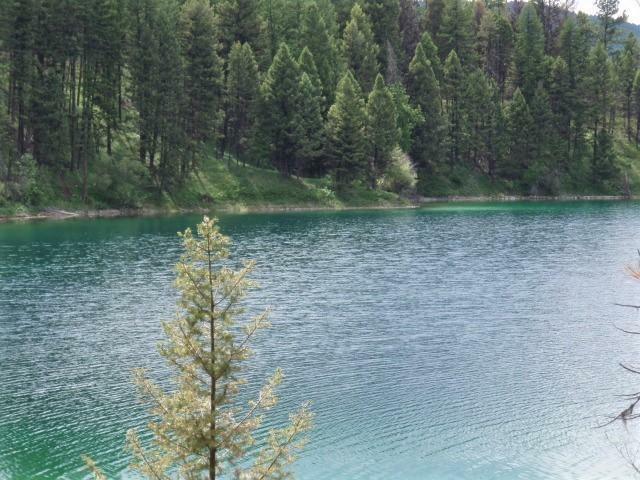 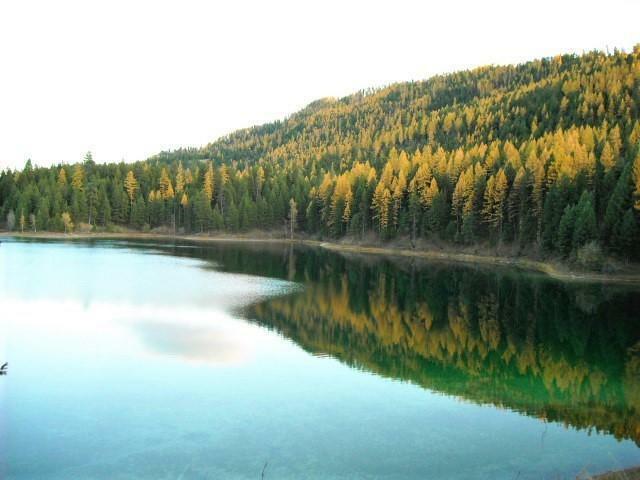 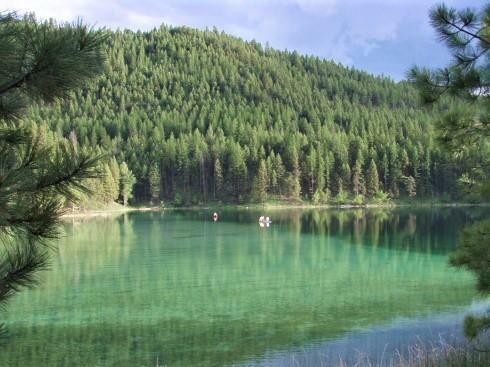 Emerald Lake is located just 15 minutes from Seeley and 50 minutes from Missoula. 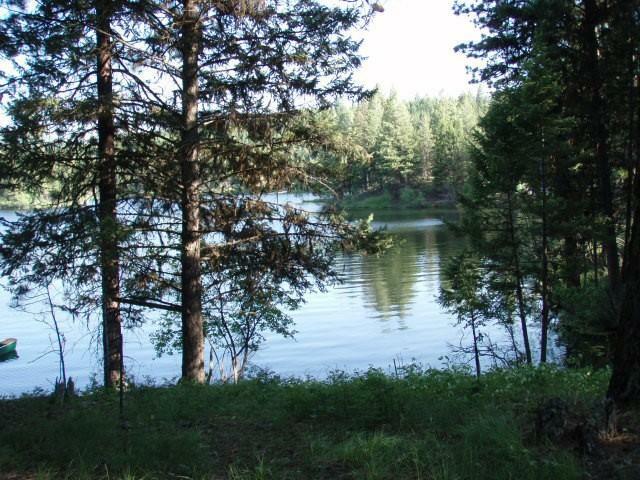 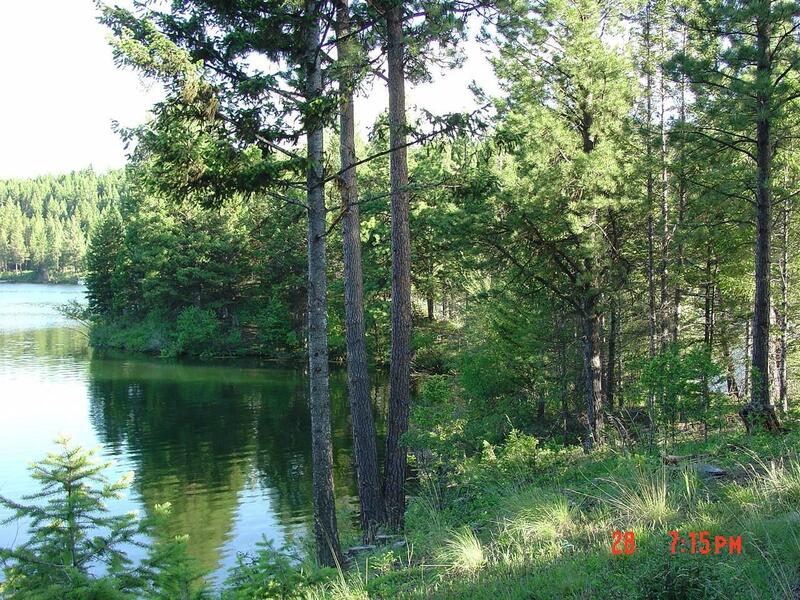 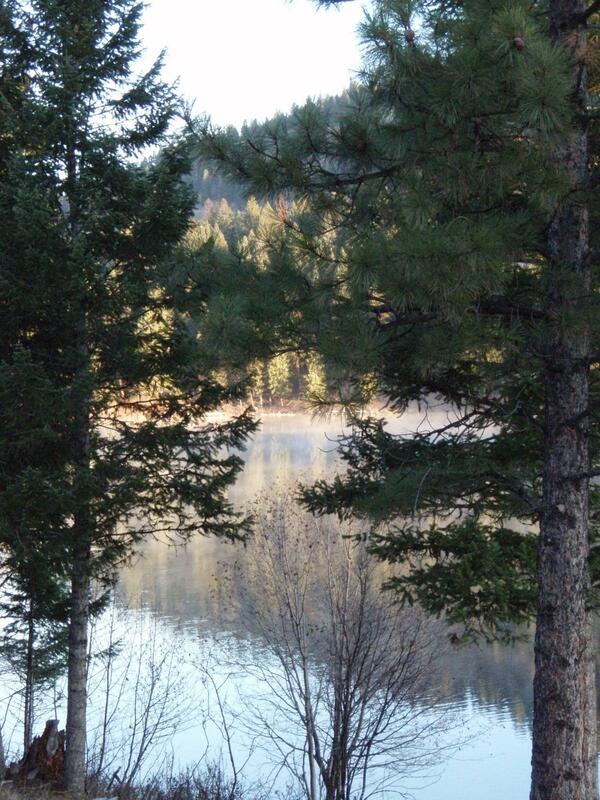 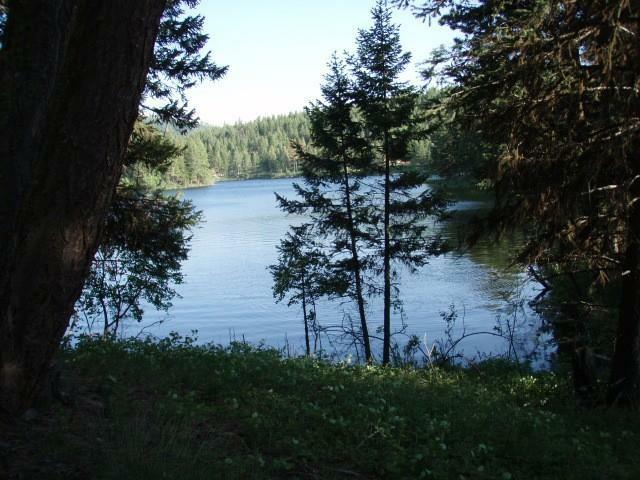 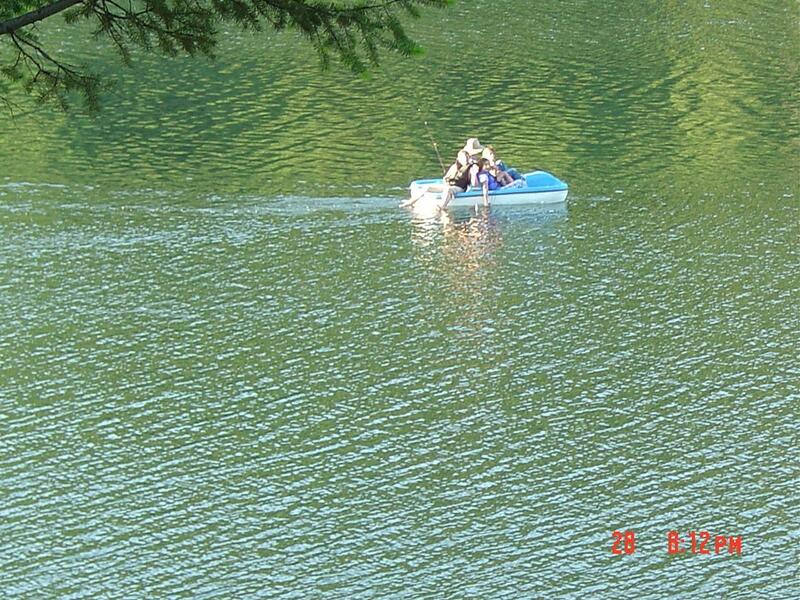 It is a private, gated community on a beautiful lake that is non-motorized. 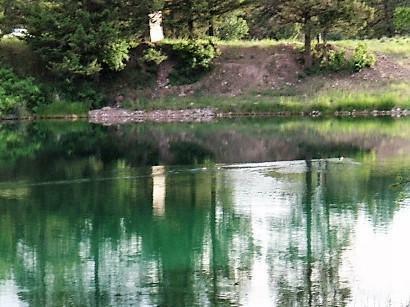 The gin-clear waters are filled with large trout and no trash fish. 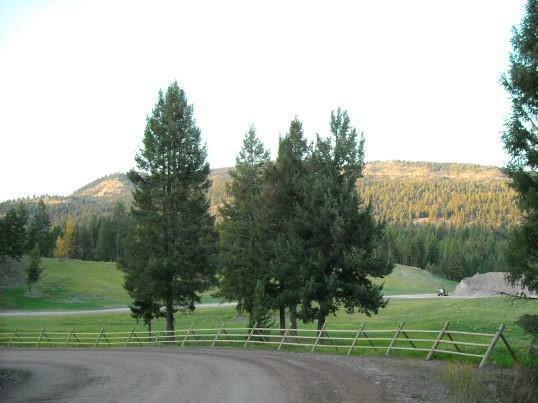 Year around access for all of your hunting, fishing, snowmobiling, hiking and recreational desires. 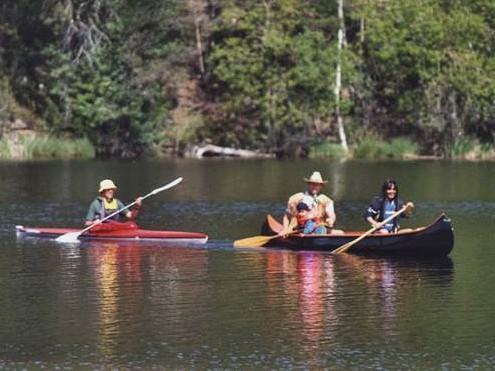 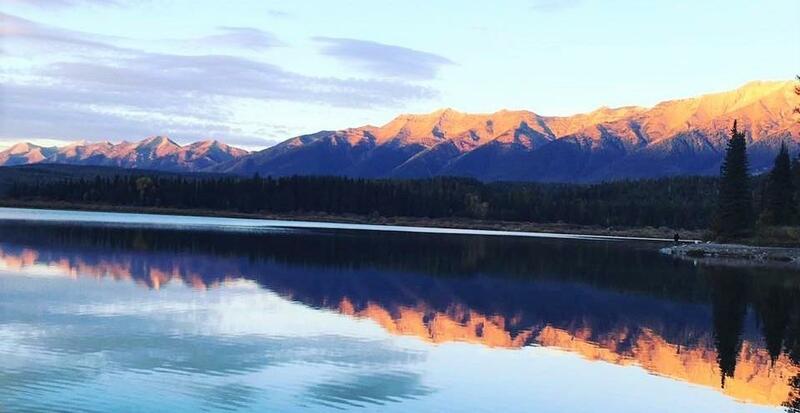 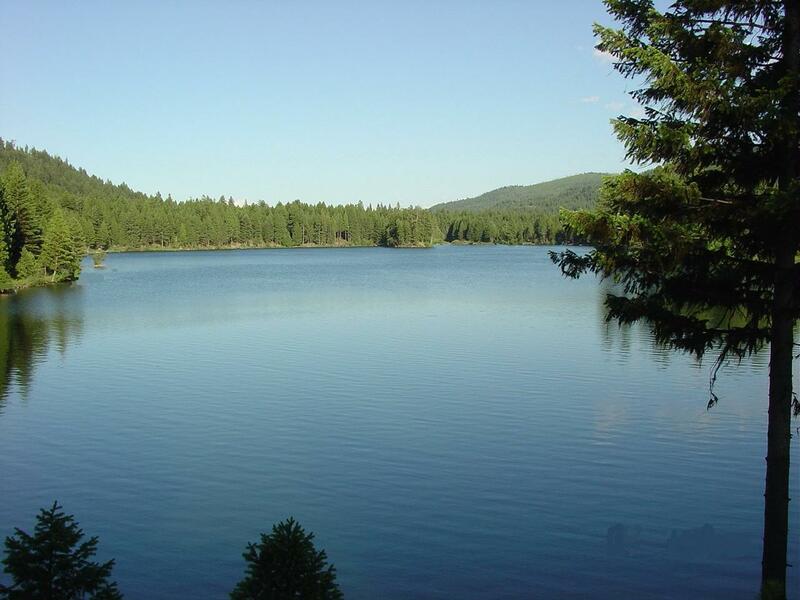 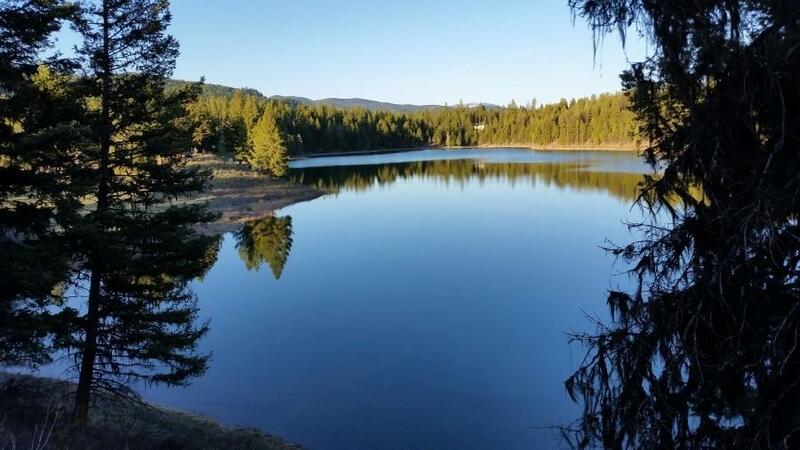 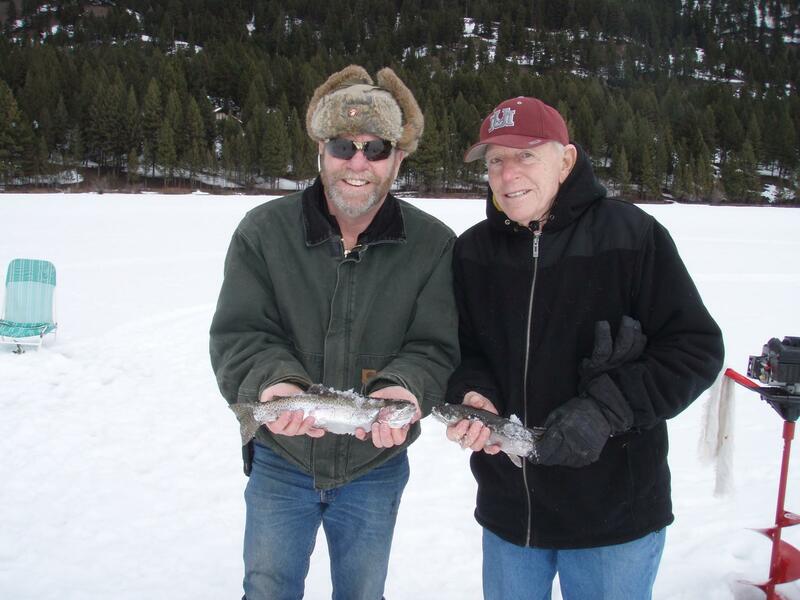 Great dining, golf, medical facilities, and grocery stores are only 15 minutes away and the Salmon Lake State boat launch and campground are just 3 minutes down the road for those who wish to water ski, boat, or tube on larger waters. 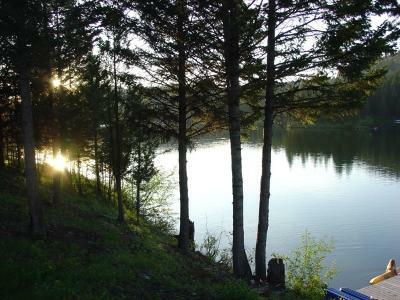 15 minutes to the Blackfoot River.